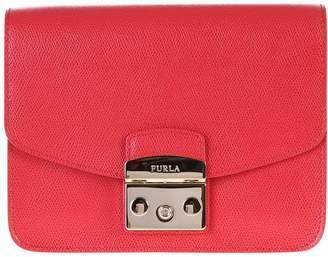 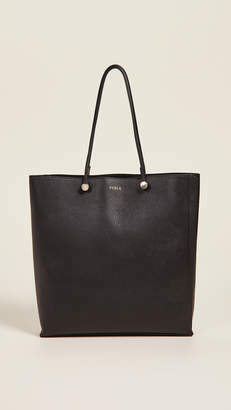 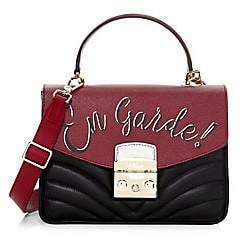 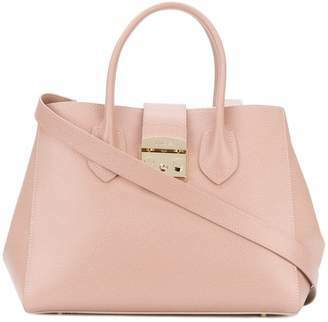 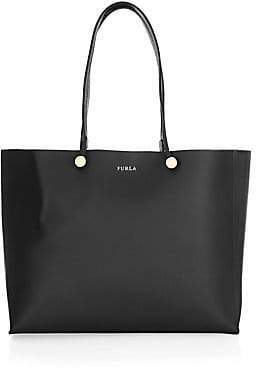 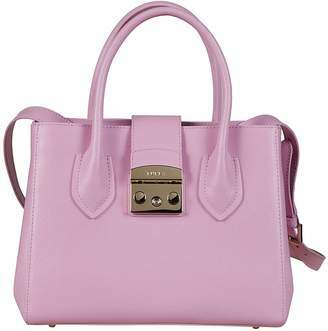 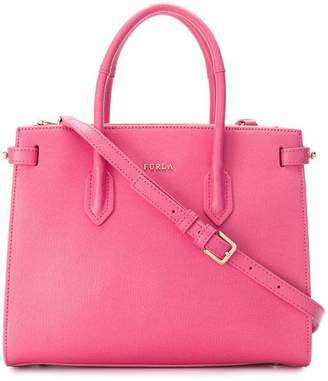 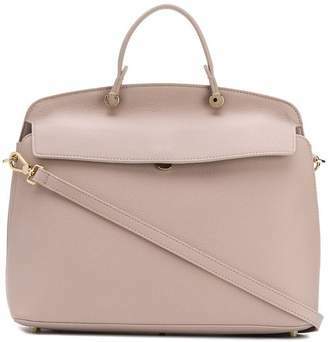 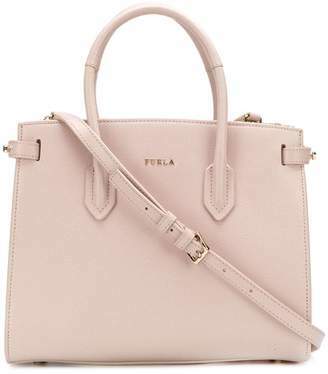 Since 1927, Furla has been creating bags, shoes and accessories of exceptional quality and style. 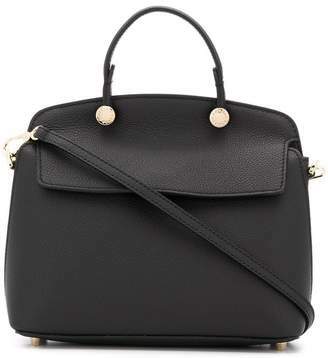 Interpreting the Italian spirit and adding a touch of creativity and timeless design, the result can only be modern and eclectic collections constructed from high-quality materials. 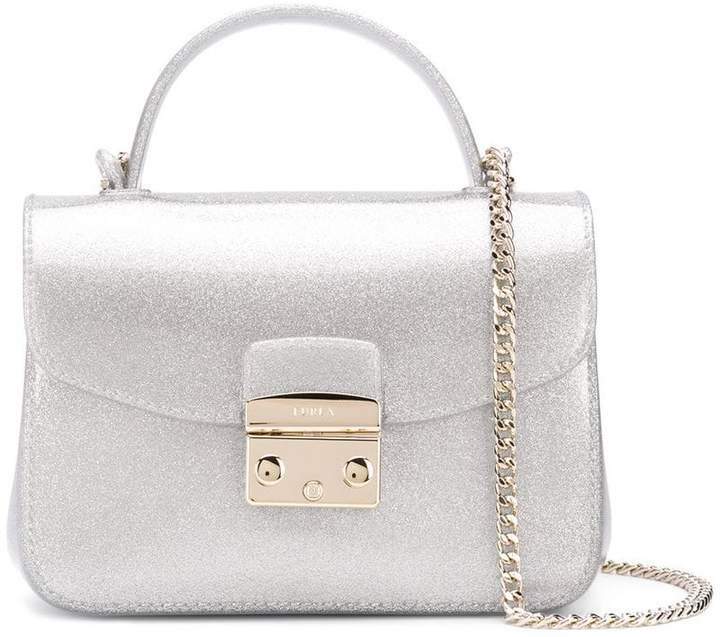 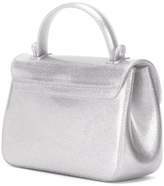 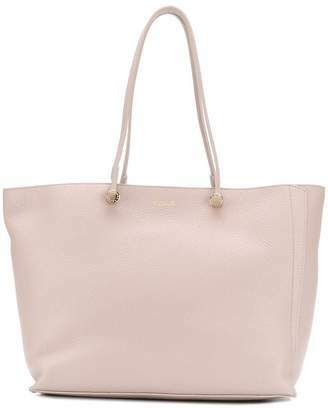 This silver-tone PVC Metropolis S bag from Furla features a top handle, a foldover top with flip-lock closure, glitter details and a gold-tone chain shoulder strap.